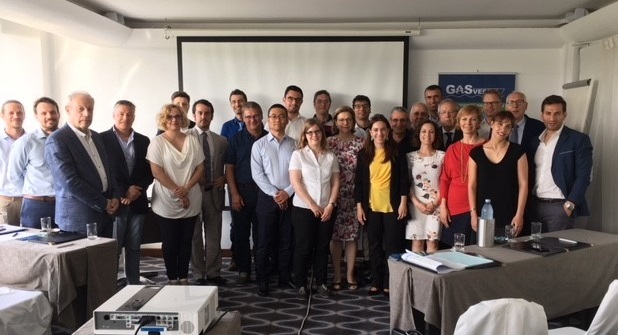 In this GASVESSEL newsletter issue you can read about the Consortium General Assembly, GASVESSEL’s solution for gas flaring, ESTECO support tool and first results in the liner and hydroforming mould construction. You can find an event agenda at the bottom of the newsletter. Two weeks ago, on the 3rd and 4th of May, project partner Cyprus Hydrocarbon Company (CHC) hosted the 2nd GASVESSEL Consortium General Assembly in the beautiful and sunny island of Cyprus. The relaxing atmosphere of the Grecian Park Hotel, was the ideal location for a fruitful and constructive meeting to discuss the project’s progress, next steps and to align on the questions, needs and suggestions of each partner. 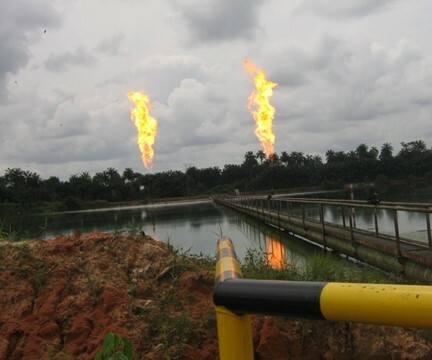 Flared associated gas is a waste of a valuable energy resource, accelerating climate change through the emission of greenhouse gasses (GHG) and a health hazard. The World Bank works actively to ban this practice. With GASVESSEL, a cost-efficient and flexible solution is underway to help make use of associated gas instead of flaring it. 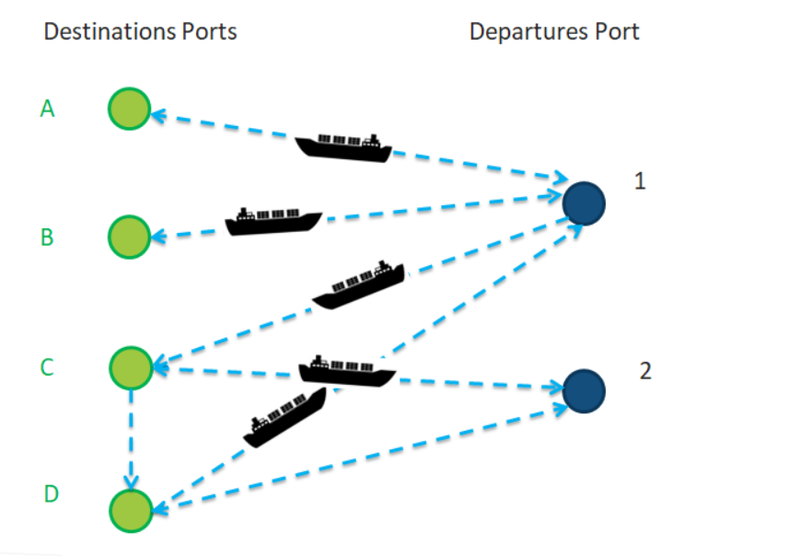 One of the steps toward successful adaption of the Gasvessel concept is the optimization of gas delivery from the identified source locations to the identified markets for different scenarios and geographical areas. GASVESSEL partners CNG-V, Navalprogetti and BM Plus are working hard on the pilot production of the pressure cylinder, the heart of the Gasvessel innovation. 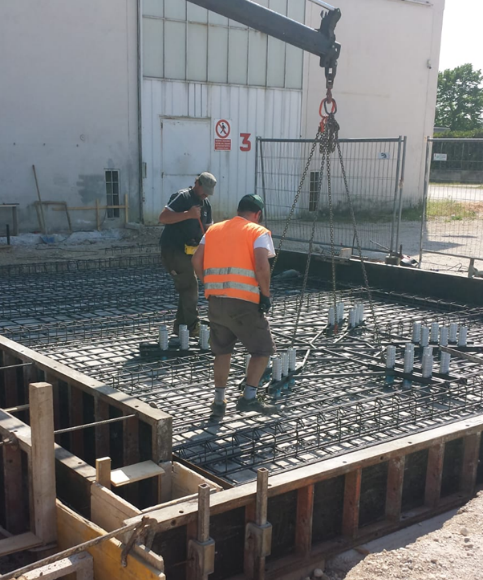 In the past months, they have achieved a major result: the first liner is produced.